Decathlon is a brand synonymous with affordable sportswear & equipment for many Singaporeans. Very much like how we think of IKEA when we need a quick fix for a broken shelf. 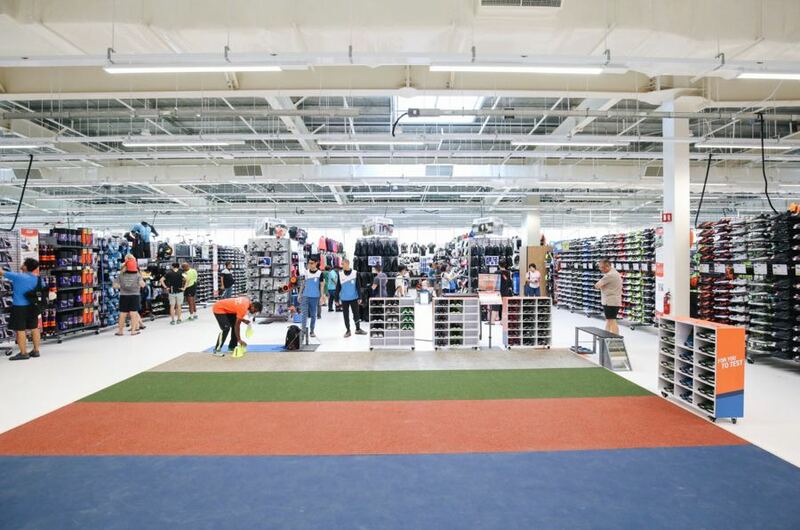 Last Saturday (19 Jan), Decathlon opened its 4th retail store located in Kallang. Named Decathlon Singapore Lab, it’s the largest and most advanced store here. 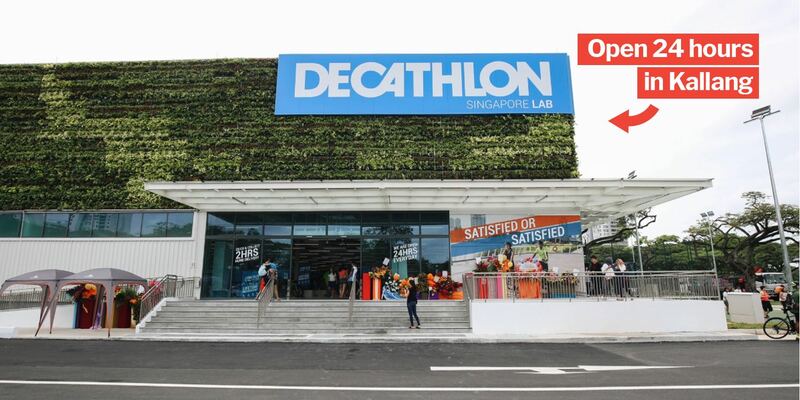 The sprawling megastore complex offers free health-centric services that look to cement Decathlon’s position as the successor of Queensway Shopping Centre — #throwback to when it was THE place to get cheap tennis rackets & shoes. These are the things we’re looking forward to the most. Manual labour is a thing of the past at the futuristic Decathlon Singapore Lab, at least for its inventory system. 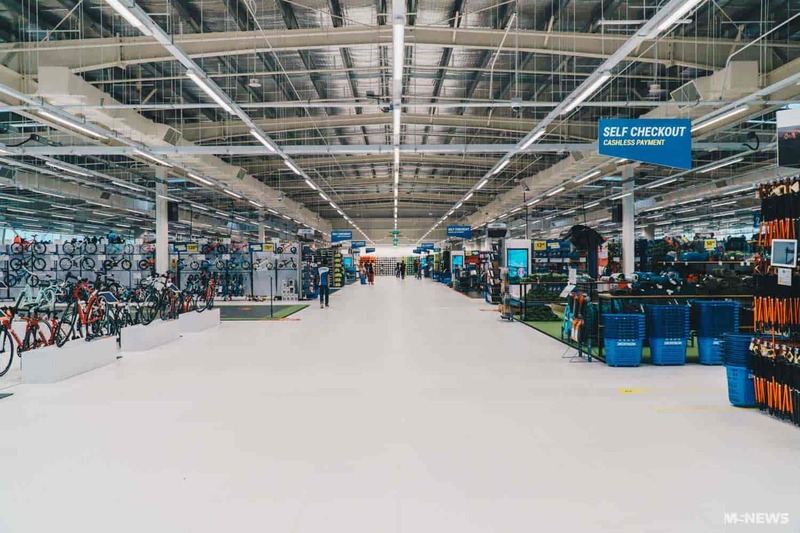 Boasting a conveyor belt system that has access to its full inventory, Decathlon can now deliver products to customers anywhere in Singapore within just 2 hours. Now that’s express delivery at its finest right there. 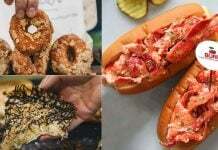 Alternatively, customers can also save on delivery fees by placing their orders online and collecting them at the physical stores, which can be done in 2 hours too! Wearing shoes that are not suitable for your feet can lead to some rather nasty injuries. 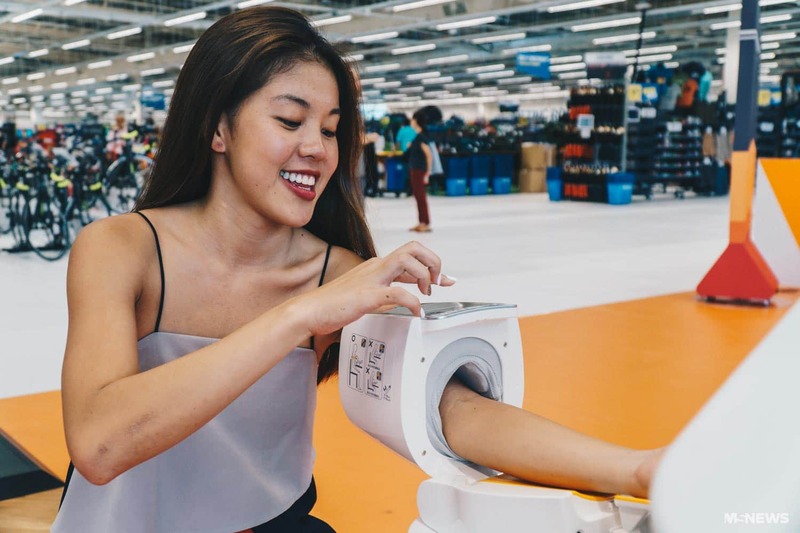 At Decathlon Singapore Lab, you can get your feet scanned for free so as to avoid getting yourself sidelined for perfectly avoidable reasons. So if you think you’re suffering from conditions like flat foot or over/under pronation, we advise getting your foot scanned before purchasing your shoes. Foot scans are not the only tests that are free at Decathlon Kallang. In collaboration with Sport Singapore, customers can also get their health assessments done free-of-charge at their latest outlet. 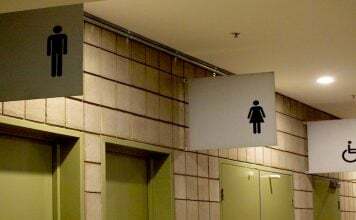 So if work or studies have caused you to lead the sedentary lifestyle in recent years, we recommend getting your health status checked before returning to sports, just to be safe. Have a game of badminton with your friends but can’t seem to find your racquet anywhere at home? Not to worry. Decathlon Kallang is open 24 hours a day, so you can head on down anytime you want in the event of such emergencies. 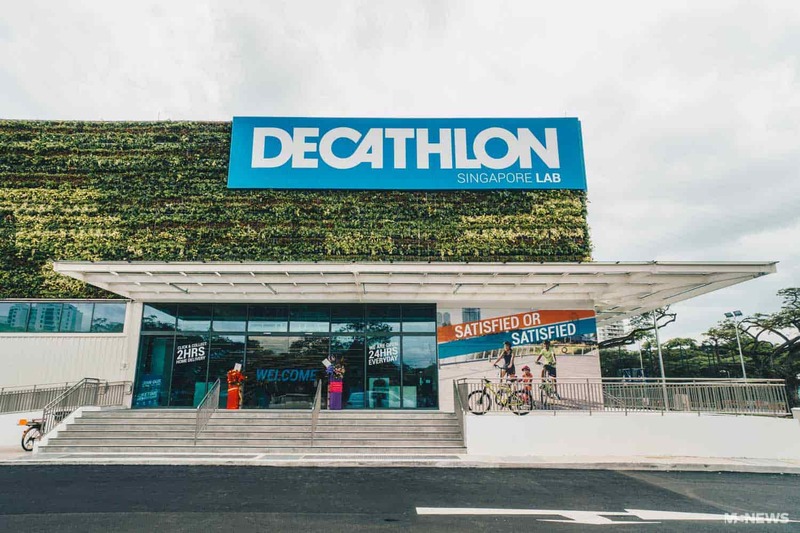 Decathlon Singapore Lab measures a whopping 5,000 sq metres, 25% larger than its second largest store in Joo Koon that’s 4,000 sq metres. And there’s good reason for its sprawling size. Nicknamed the IKEA of sport retailers, Decathlon has sports equipment for every sporting occasion. Be it fencing, judo, or even scuba diving, if there’s something you need, you’ll surely find it at Decathlon Kallang. 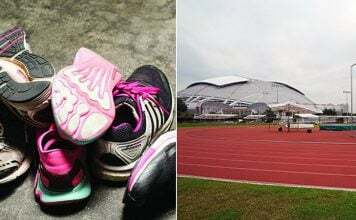 Decathlon’s Kallang also boast 4 different indoor terrains, specially built for customers to test-wear shoes they’re planning to buy. Whether you’ll be running on gravel or grass, you can rest assured that you’re getting the right pair of shoes, before committing your hard-earned money. 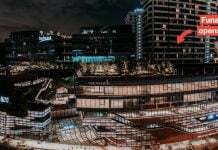 Planning a visit already? Here’s the address if you’re driving or taking Grab. 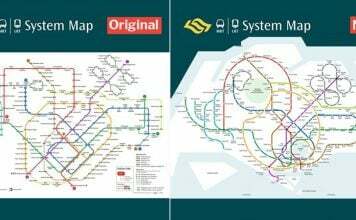 Alternatively, here’s how you can get there from Mountbatten MRT. Take Exit B from Mountbatten MRT and proceed on foot along Old Airport Road. 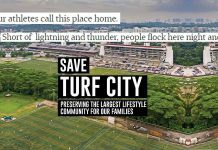 Head down that road and Decathlon Kallang should be 140m away. Remember to jio your friends by tagging them in the comments below! Featured image from Xavier Lur on Twitter. Photography by Heng Wei Shin. Jun An has an unhealthy obsession with Pokemon. So much so that if the Pokemon world's real, he'll probably be a member of the Elite 4.